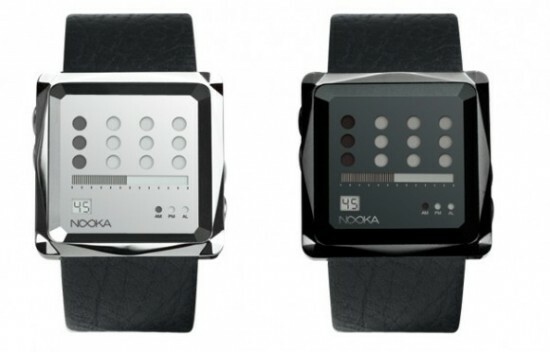 Nooka recently announced the next generation of the V-series line: The ZEM. The line consist of Nooka’s four most popular faces: Zot, ZenV, ZenH, and Zo. The ZEM is only available for pre-sale only. 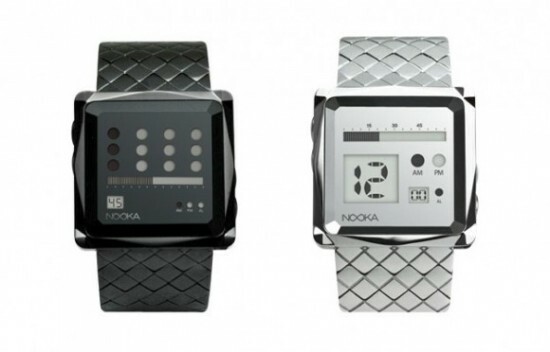 Nooka will start shipping in early November. You can pre-order it at Nooka.com.